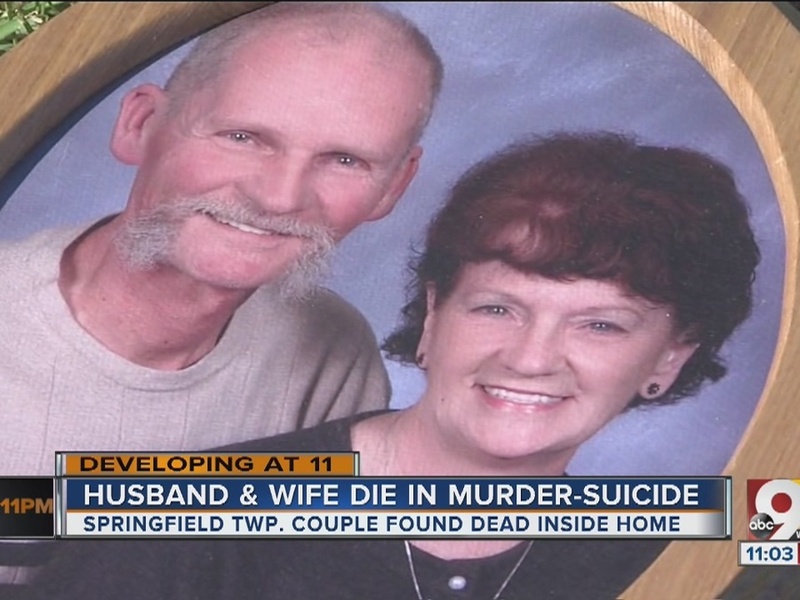 SPRINGFIELD TOWNSHIP, Ohio — Two people were found dead Tuesday in Springfield Township in what investigators said they suspect was a murder-suicide. According to Springfield Twp. Police Lt. Brian Uhl, Daniel and Cathy Evans, both 65, were found deceased in their bed, both having suffered gunshot wounds. Uhl said their daughter, Danielle Evans, was unable to reach her parents Tuesday morning. 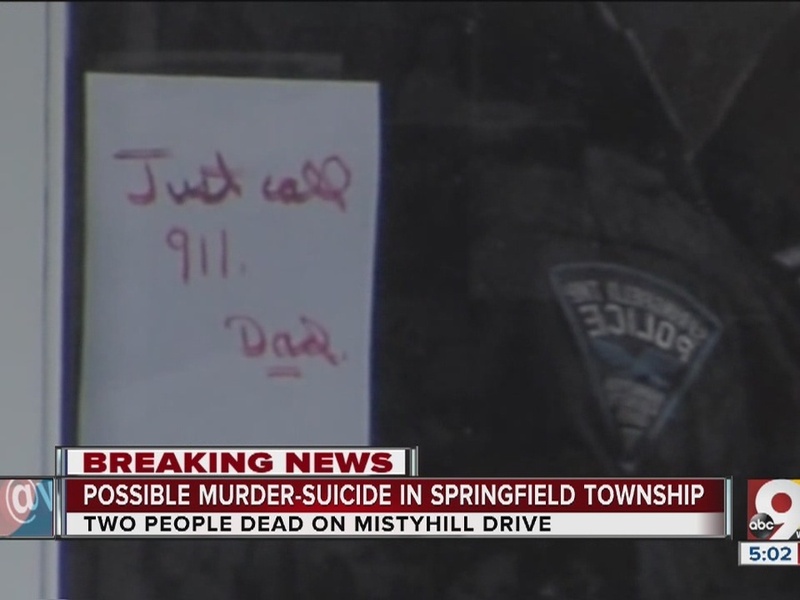 Upon arriving at their house, she discovered a note on the front door advising to call 911. Investigators also said Cathy was suffering from Alzheimer's disease and dementia. Family members told investigators Daniel was a "devoted husband," and the couple had been married for nearly 45 years, Uhl said. 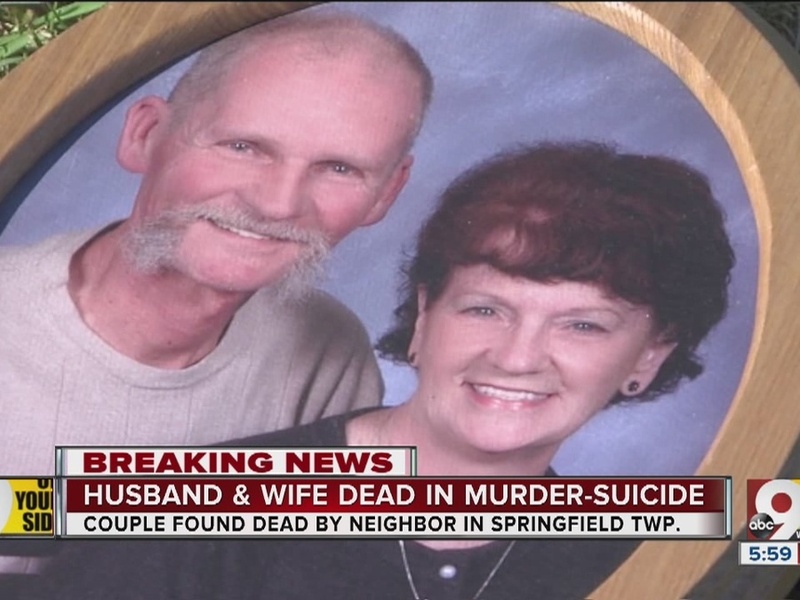 Neighbors told WCPO the couple was well-liked throughout the community. Demetria Kelly said she'd never seen an argument between Daniel and Cathy Evans in the eight years she's lived nearby -- "not even small arguments." Her mom, Jennifer, called the couple a "rock stone of this community." Daniel and Cathy Evans loved to ride their motorcycle together, the Kellys said, and picked up trash around the neighborhood every Saturday. "I think they call Alzheimer’s 'the long goodbye,' and I think it’s harder for the caregiver than it is for the person who has Alzheimer’s," Jennifer Kelly said. "That’s the saddest part."